When it comes to marketing online, there is one reason most will fail and only few will succeed. This is something I consider the most important critical concept when it comes to marketing online…and that is traffic. Without traffic, nothing in your online marketing arsenal actually works, whether it be a blog, an e-mail, a website, Facebook page, any other social media property, or anything else online. Without traffic, you're dead. You're dead in the water, nothing happens. Let’s take a look at the “olden” days when we go to a retail store or business. If you opened up any kind of business, (taking the internet out of the equation), what would you have to do? You'd have to get people into your store, right? How would you do that? There's a lot of different ways you can do, but not matter what you did, it comes down to two methods…. That’s right, there is only really two ways you can get people into your store. 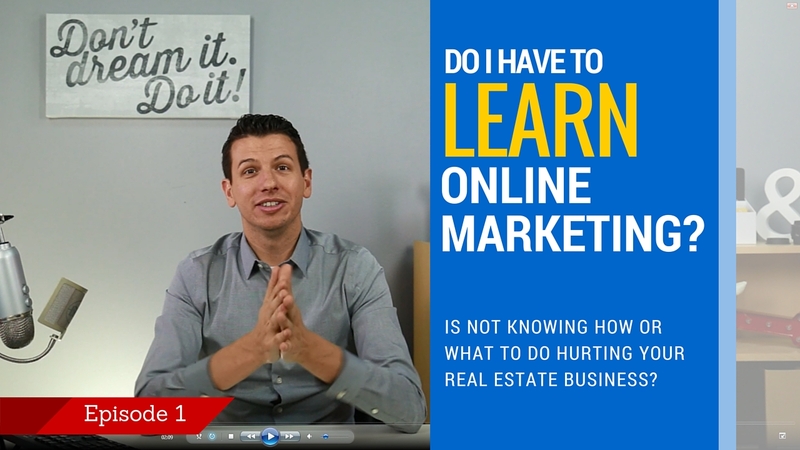 It’s the same thing if you have a website or an online property, there's still only two ways to do it. Number one is to WORK for it. This comes down to time and effort, so relating this to my example, if you have a store, you can go out there, you can go out and network, you can go out there and hold a sign on the corner to get people into your store, waving it around. You could hand out fliers to make people aware of your new store. You could do all kinds of things to try and get people in to your store, or your restaurant, or whatever business you have. Either way, whatever it is, you're having to go out there and spend time and do some kind of work to do that. Essentially, you have to put out a lot of effort to get people in. The second thing you could do is BUY it. You could send out postcards, you could do radio ads, TV ads. You could do a magazine ad, yellow pages ad, all that stuff is available for you to go and buy; heck, you can even pay a guy to go on the corner and wave the sign around for you. The way this relates to your website, or online marketing hasn't changed. 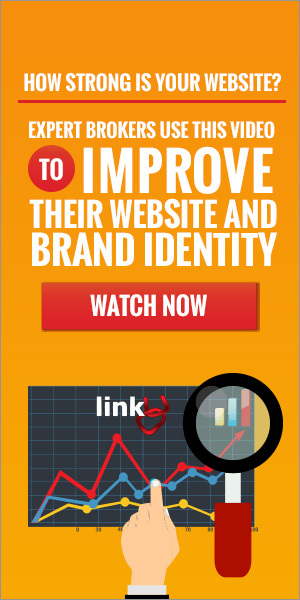 You still have to do these things in order to get traffic… to get people to your website, etc. The misconception has been where you could just buy a website and it will just work. I don't blame you, the T.V commercials make it look this way! I've seen commercials on TV, where the store owner is standing there, " I have no customers”.. so they go out and buy a website, and next thing you know, they are overflowing with customers, they've got a line out the door! That is what is being fed to you over the years, "Hey, just build a website, build a Facebook page, people will just come." Unfortunately, it doesn't work that way and you just have to think about it like any other business, or store, or whatever you have out there you want people to see. 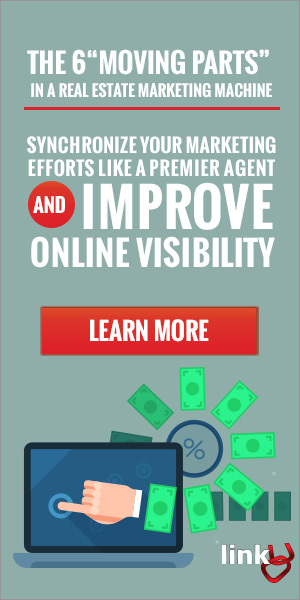 How do you get traffic, online? 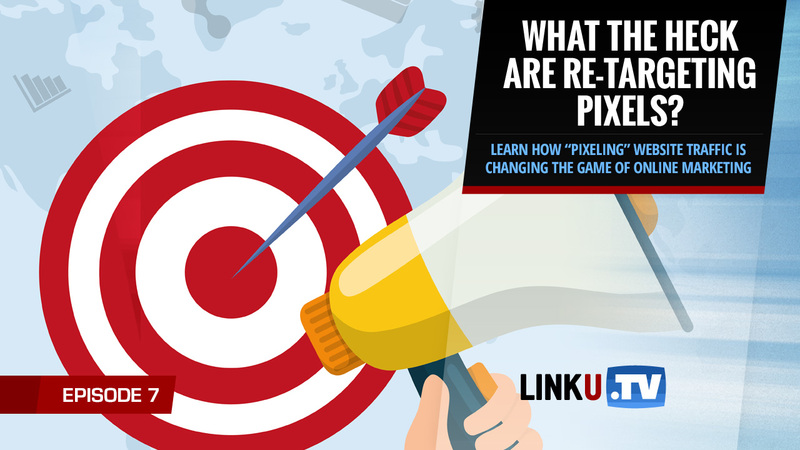 The same thing works for your website or any other online marketing property, except there's a little bit of a difference. That is whereas with a store, you might be able to have just a “location, location, location”, right? That was the number one thing when it came to a store. That “location, location, location” thing doesn't really work online unless you had a domain name like Homes.com, or RealEstate.com, or something where it's just a word .com, you'll just get people coming into your store, or your business, or whatever. In this case, you don't have that luxury, because of that you have to imagine your website is in the middle of hundreds or even thousands of other stores. How are you going to get people to discover your site, or your Facebook page, or your blog out of the thousands that are out there? In some cases, hundreds or thousands, and in other cases, millions of other websites just like yours are essentially “surrounding” your store, or in this case, website. As you can see, just putting up a site, isn't going to do anything. Sure, can you get a random guy who comes across your site, or comes across your page or something like that? Absolutely! But a lot of you were out there probably thinking… "Well, huh, I just put up my site and I'm still waiting for something to happen." We get it all the time, we're asked, "Hey, I've got this site and I put it online. I've had it for a year but nothing's happening. I'm not getting any leads, I'm not getting any business." If your site doesn’t have traffic, then your website isn't going to generate leads, since nobody's going to it, except maybe a handful of people you've sent there on your own, or your own clients, or something. 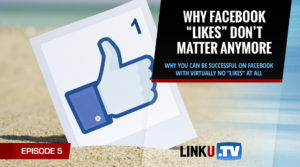 Same thing with social, if you have no traffic to your Facebook page, or your social presence, whatever, it's not really going to do anything for you, so you may have a Facebook page and saying, "I have a Facebook page that doesn't really do anything for me." How much traffic do you have going to that page? 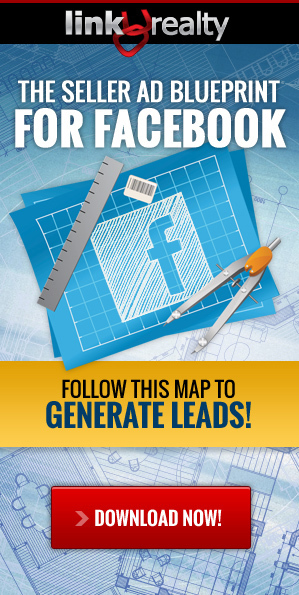 With all that, if you have no traffic going to any of these, you're going to have zero leads. No traffic equals zero leads. Again, there's just the two ways to do it. Buying traffic online, might include buying Facebook ads or pay-per-click, like Google Adwords, or maybe buying banners, or paying someone to market your site online, whatever it may be you would need to have a budget for this type of marketing. Regardless, it is either one of the two or a combination of the two when it comes to generating traffic to your site. Then once you have traffic going to your online properties, your blog, your e-mail list, your website, Facebook, whatever, that's where the leads start to come in. 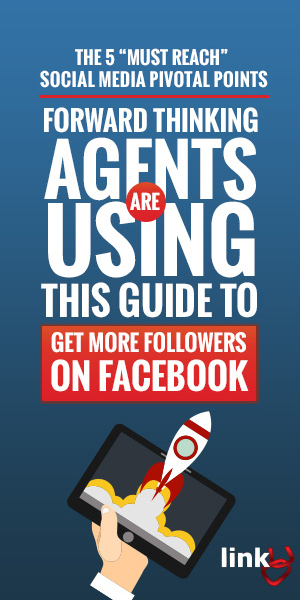 But only after you have some kind of traffic source in place you open up the ability to actually get results and start getting leads. Now you know in order to move forward what you need to do. You can't just sit and wait for traffic to come, you have to think of ways to generate traffic. These are the types of things we'll be covering in the upcoming weeks in this blog and linku.tv. I’ll talk about what you can do using the most time effective and efficient strategies, in combination with what you can buy to actually get traffic to your site and actually start generating leads online. If you’ve see other people having success online, this is what they're doing. They're doing one of these two things, which ends up creating traffic, and they get leads. You're going to have to now make a decision, You’ll need some kind of marketing budget for your traffic and then learn what works best and what you can do. So that's the next step. What do you need to do first? If you don't already have a website, you should probably have a site, so I would say that would be first thing. Then beyond that, if you already have a site, which I'm sure most of you do, then what do you do next? Stay tuned because in the upcoming weeks we're going to be covering all kinds of different things in relation to that but I wanted you to get this key concept first. Thank you for this great information , I found it to be very helpful!